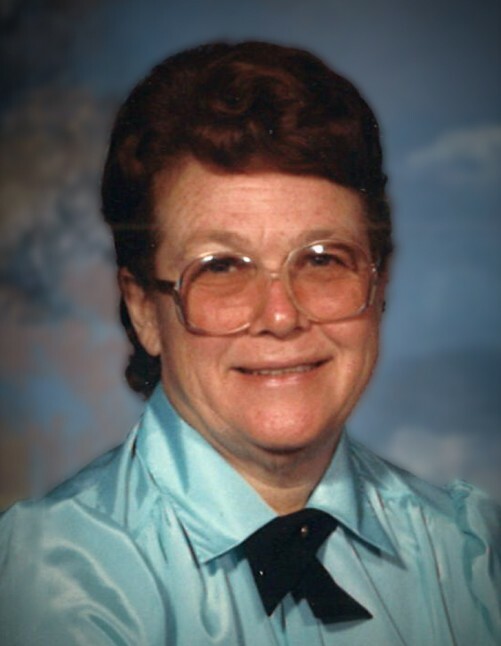 Geraldine “Johnston” Carter, 92, of Crossett, passed away Friday, January 25, 2019, in Chester, South Carolina. Affectionately known by most as Ms. Gerry, she was born October 22, 1926, in Marion, LA to her parents, Guy Malone and Effie Baker Johnston. She went to school in Crossett and was a devoted member of the Community Baptist Church family. Ms. Gerry could do just about anything. Her occupations included, working at the Crossett Movie Theater and working as a butcher for many years for local grocery stores. She enjoyed fishing, hunting, riding her tractor, gardening and selling vegetables, and especially enjoyed doing all of this with her husband and best friend. She also quilted, sewed and made the most amazing fried apple pies. Her cooking was known and admired not only by her family and beloved church family, but by all the special people that she delivered meals to. Even in her 80’s, she would cook for “shut-ins”, and often assumed the role of caretaker whenever she was needed. Mama Gerry was a very loving and caring Christian lady and although she had experienced numerous hardships in her life, she always kept her faith, loved her Lord, and loved and cared for her neighbors. She is preceded in death by her parents and her husband of 51 years, Raymond Tracy Carter; two brothers, Jack and Jim Johnston, and one daughter, Cheryl Ann Andrews. She is survived by one son; Allan Carter and wife, Elizabeth, of Angier, NC; ten grandchildren; thirteen great-grandchildren; four great-great-grandchildren; along with a host of very special friends. 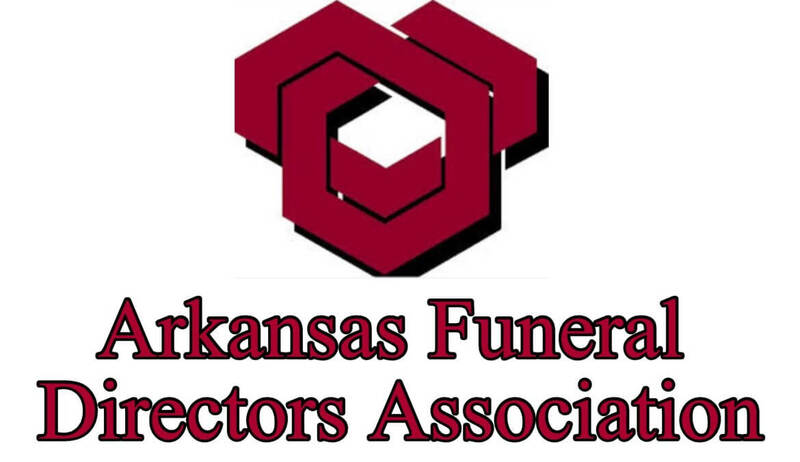 A Celebration of Life Service will be held at 11:00 a.m., Saturday, February 2nd, at Medders Funeral Home Chapel, 1564 Hwy 52 W, Crossett, with Bro. Mike Chain and Bro. Steve Franklin officiating. Interment will follow at Pinewood Memorial Park under the direction of Medders Funeral Home of Crossett. 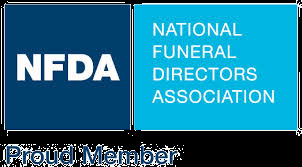 Pallbearers will be Marion Hamm, Ryan Carter, Kolby Andrews, Scott Hill, Michael Edwards, Lenny Watt, Daryl Watt and Donnie Morphis. Honorary pallbearers are Danny Lephiew and Hayden Matthews. Visitation will be from 5:00 – 7:00 p.m., Friday, February 1st, at Medders Funeral Home.